Last time I talked to you guys I had just moved to Utah and shared my mala making with you! Well, since then I have had even more changes in my life! We moved again, yes, I know. But, we stayed in Utah and love where we are. I guess you could say me and my family have a bit of traveling Gypsy in us. We will find that perfect spot one of these days; hopefully in the mountains falling off the grid. 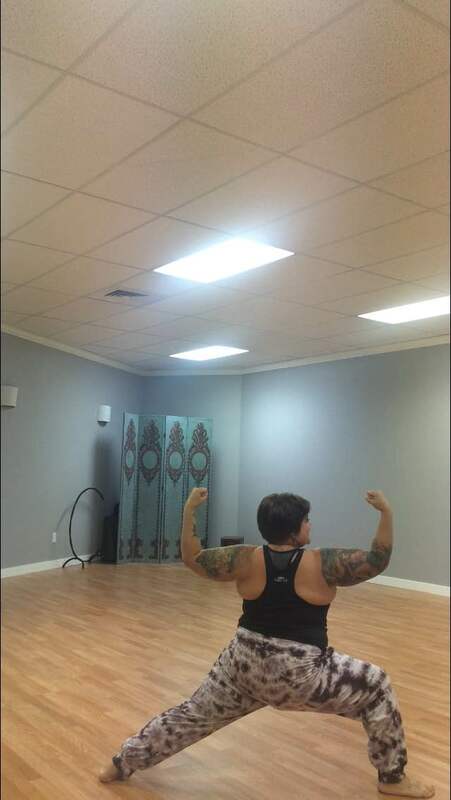 I am still teaching yoga at The Healing Tree Wellness Center. But, here is the kicker! I am now owner of that studio! I was asked to take it over. I am loving every second of this journey. It’s amazing. And I am so grateful for this opportunity. It was my dream to own a studio and now I do! 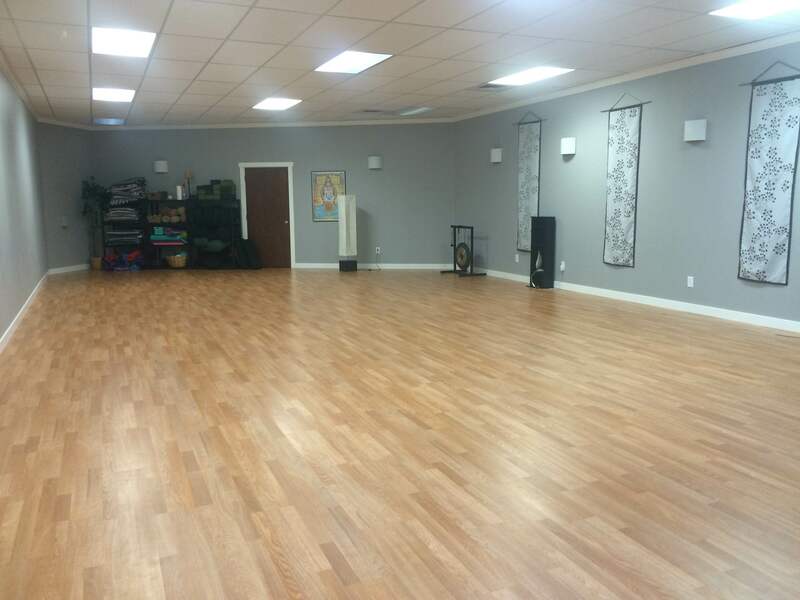 So, with that being said, if you are ever in the Southern Utah area please stop by The Healing Tree yoga studio and visit me and try one of our yoga classes. It’s a big beautiful space located in Cedar City. « Our 2016-17 Fall/Winter Line is Here!